Adding a component to glyphs of specific unicodes? 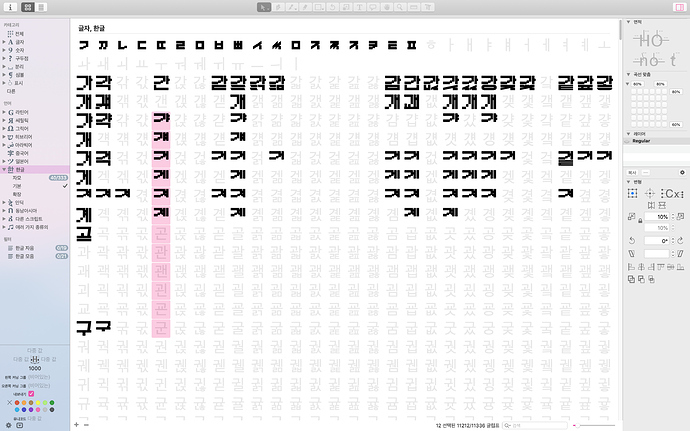 I’m making glyphs of Korean font! for a constant interval of unicode. have lower ㅇ, and the unicode interval is 21.
then, I just pasted the components. I will be pleased if you let me know that info!